History after Hobsbawm, a major international conference taking place in Senate House, London, from April 29th to May 1st, 2014, will bring together some of the most influential historians from across the world to discuss the current state of their discipline. 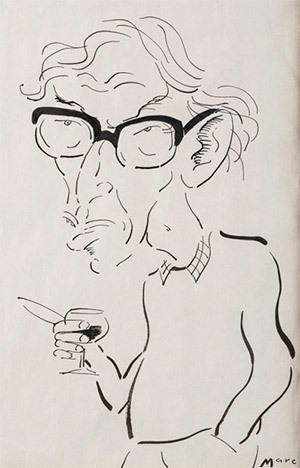 The event draws inspiration from the capacious legacy of the late Eric Hobsbawm, who taught at Birkbeck, University of London for most of his life. Many of the topics that he wrote about are still of crucial relevance today, including the rise of capitalism, nationalism and imperialism. But how should we go forward in our understanding of the past? The conference will seek to address this question.